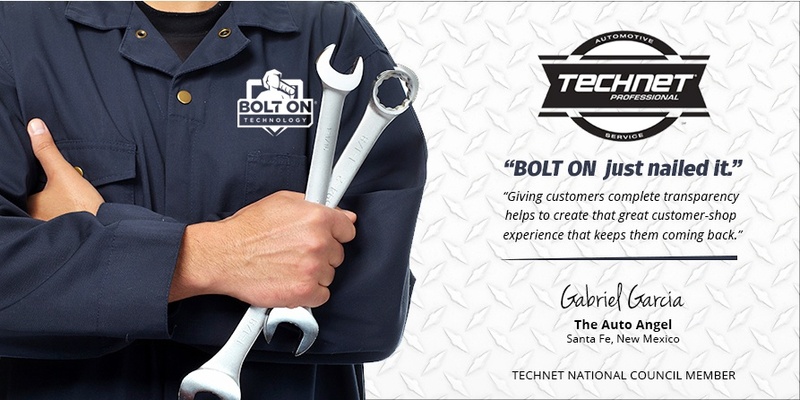 Inc. magazine ranked BOLT ON TECHNOLOGY—a leader in automotive software solutions—NO. 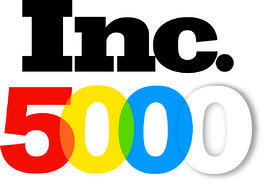 646 on its 35th annual Inc. 5000, the most prestigious ranking of the nation's fastest-growing private companies. 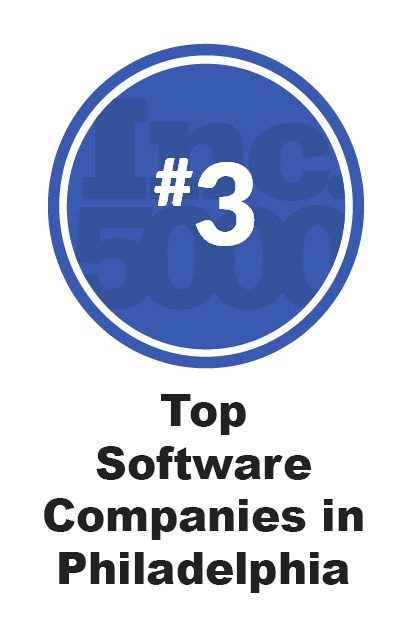 The list represents a unique look at the most successful companies within the American economy’s most dynamic segment— its independent small businesses. 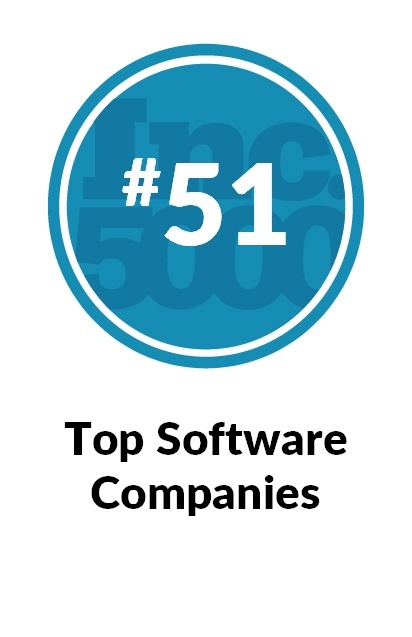 Companies such as Microsoft, Dell, Domino’s Pizza, Pandora, Timberland, LinkedIn, Yelp, Zillow, and many other well-known names gained their first national exposure as honorees of the Inc. 5000. 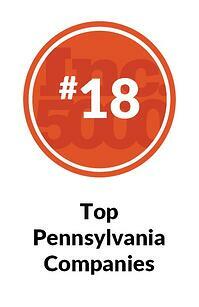 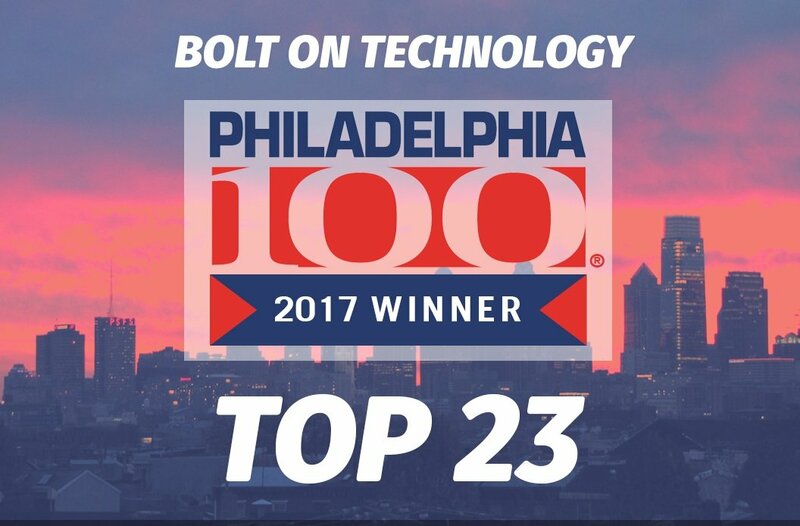 BOLT ON TECHNOLOGY is ranked #3 on the list among the fastest growing software companies in the Philadelphia area, #18 overall in Pennsylvania, and #51 in software companies nationwide. 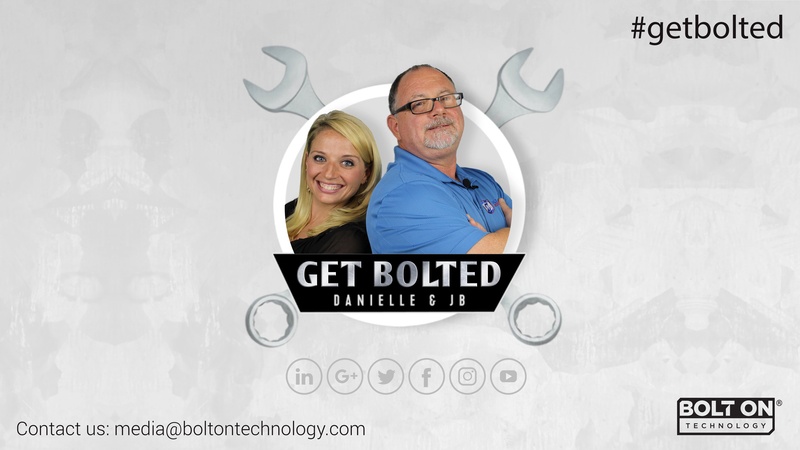 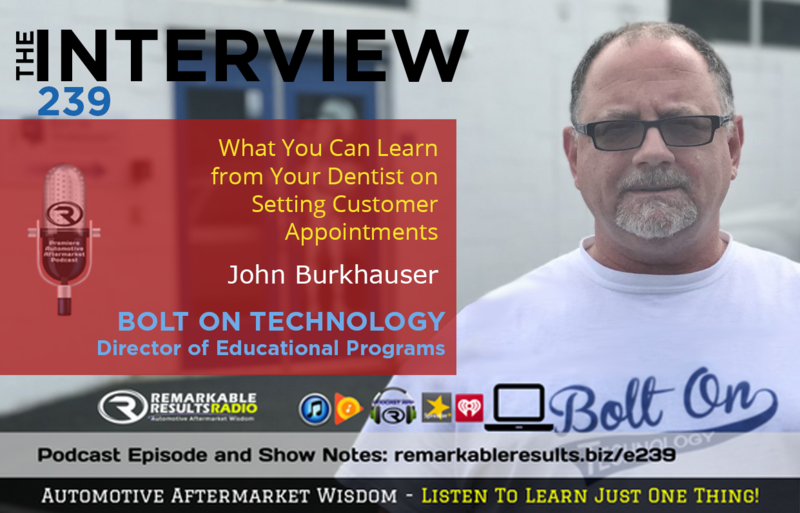 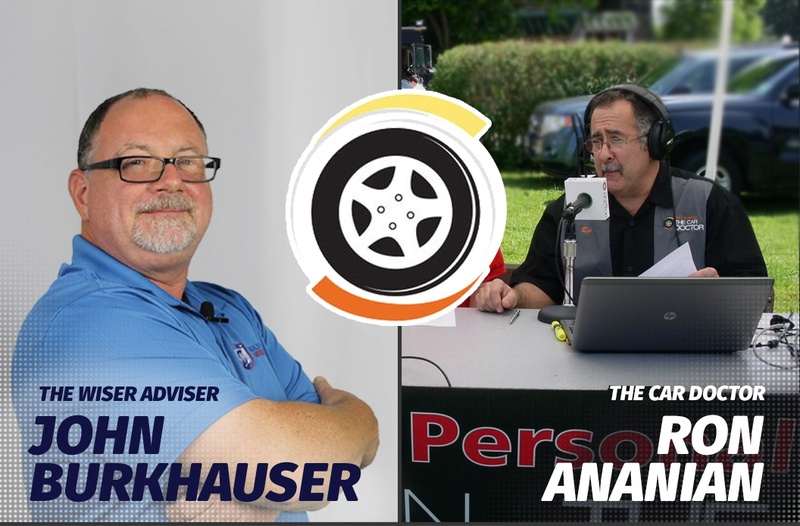 Products like Mobile Manager Pro - a tablet based software solution that allows managers, service advisors and technicians to interact with their shop management systems - created a three year sales growth of 603% and $3.2 million in 2015 revenue. 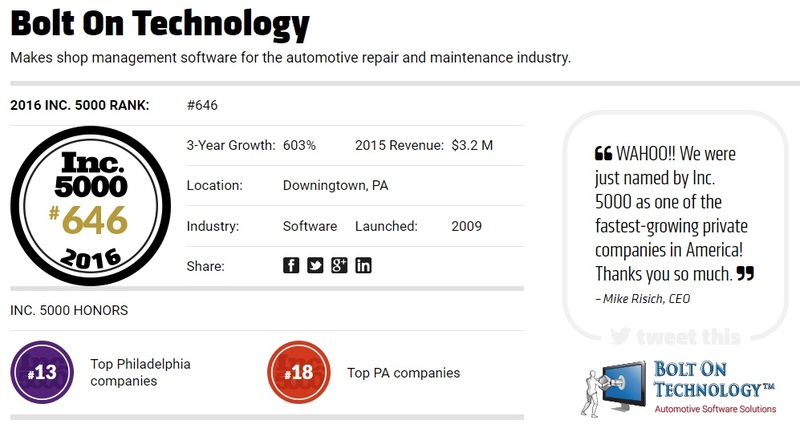 The Inc. 5000’s aggregate revenue is $200 billion, and the companies on the list collectively generated 640,000 jobs over the past three years, or about 8% of all jobs created in the entire economy during that period. 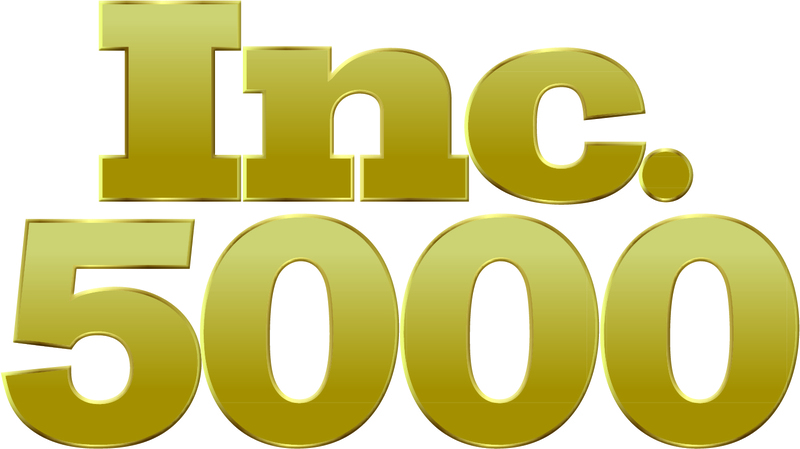 Complete results of the Inc. 5000, including company profiles and an interactive database that can be sorted by industry, region, and other criteria, can be found at www.inc.com/inc5000.